Edgar Perez is a published author, keynote speaker, business consultant for billion-dollar private equity and hedge funds and Council Member at the Gerson Lehrman Group, Guidepoint Global Advisors and Internal Consulting Group, with subject matter expertise in quantum computing, artificial intelligence and deep learning, cyber security and financial regulation. Mr. Perez has addressed thousands of top executives around the world through keynote speeches and corporate training programs on Quantum Computing, Artificial Intelligence, Deep Learning & Cybersecurity. He has presented in Beijing, Chicago, Hong Kong, Kiev, Kuala Lumpur, Lima, London, Miami, Naples, New York, Santiago, Sao Paulo, Seoul, Shanghai, Singapore, Stockholm and Warsaw, among other global capitals. 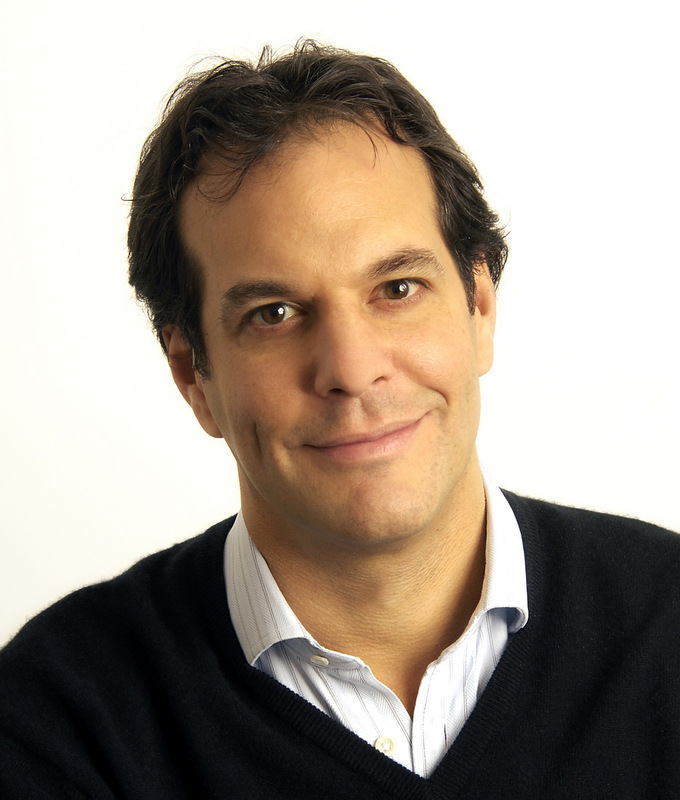 He contributes to The New York Times and China’s International Finance News and Sina Finance. Mr. Perez has been interviewed on CNN‘s Quest Means Business, CNBC‘s Squawk on the Street, Worldwide Exchange, Cash Flow, Street Signs and Squawk Box, FOX BUSINESS‘s Countdown to the Closing Bell and After the Bell, Bloomberg TV‘s Market Makers, CNN en Español‘s Dinero, Petersburg – Channel 5, Sina Finance, BNN‘s Business Day, CCTV China, Bankier.pl, TheStreet.com, Leaderonomics, GPW Media, Channel NewsAsia‘s Business Tonight and Cents & Sensibilities. In addition, Mr. Perez has been featured on Sohu, News.Sina.com, Yicai, eastmoney, Caijing, ETF88.com, 360doc, AH Radio, CNFOL.com, CITICS Futures, Tongxin Securities, ZhiCheng.com, CBNweek.com, Caixin, Futures Daily, Xinhua, CBN Newswire, Chinese Financial News, ifeng.com, International Finance News, Finance.QQ.com, hexun.com, Finance.Sina.com, The Korea Times, The Korea Herald, The Star, The Malaysian Insider, BMF 89.9, iMoney Hong Kong, Bloomberg Hedge Fund Brief, The Wall Street Journal, The New York Times, Dallas Morning News, Valor Econômico, FIXGlobal Trading, TODAY Online, Oriental Daily News and Business Times. Read more on Edgar’s blog regarding his comments on politics and recent news. 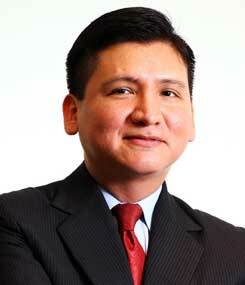 "Edgar Perez is a great business speaker, a confident communicator and a world class motivator. 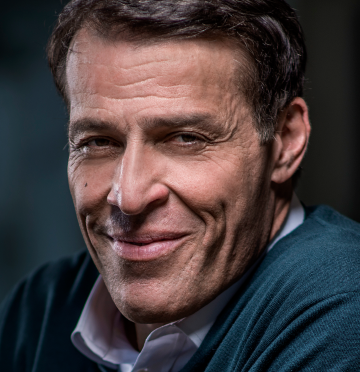 Global executives have come to appreciate his wide-ranging insights on how they can better position their organizations for success through strong leadership and a comprehensive approach that links business, financial and technology strategies. " 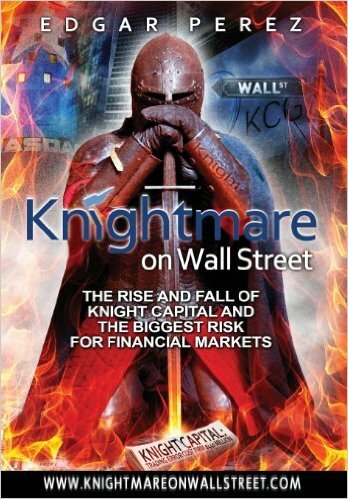 Knightmare on Wall Street is the definitive behind-the-scenes story of Knight Capital. The firm, founded by Kenneth Pasternak and Walter Raquet in 1995, had seen its fortunes change as U.S. regulators made a series of changes in the structure of financial markets and computers were progressively expanding their share of trading.